12th July 2017 by Ara. 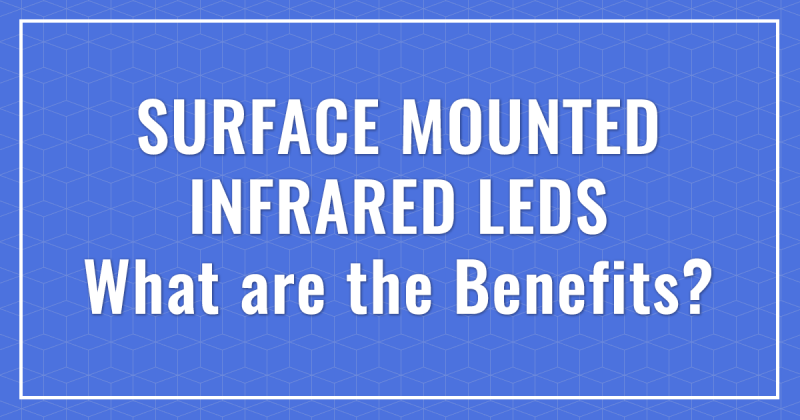 What are the Benefits of the New Surface Mounted Infrared LEDs? As time goes on, all electronic equipment undergoes changes; and improvements make products better, more efficient, and easier to use. Case in point, newer CCTV cameras are being produced with fewer infrared sensors than before. So, what are the benefits from this change?